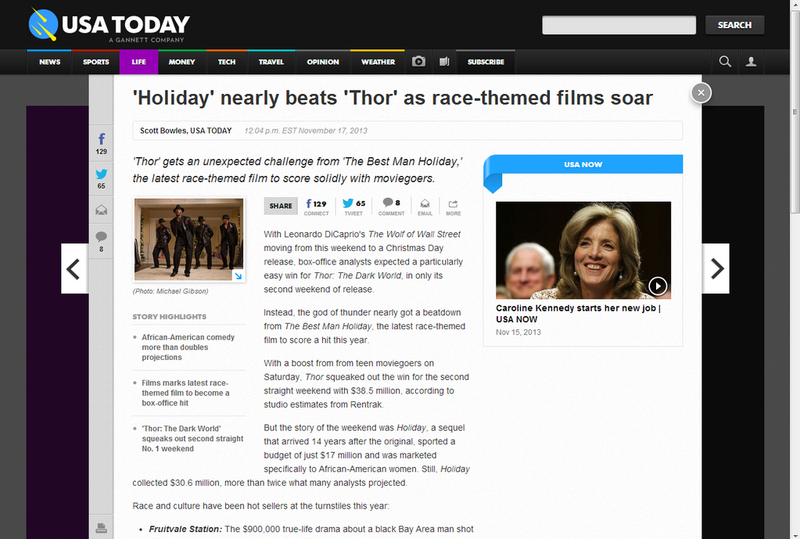 If a cast is all white, it’s a movie, If it’s all black, it’s a “race-themed” movie? I’ve been reading your newspaper since 1988. The movie stars Angelina Jolie as the pointy-headed villain and in the trailer; you see and hear the wicked character for the first time. The live-action film retells the story of “Sleeping Beauty” from the perspective of the iconic female villain and reveals the events that hardened Maleficent’s heart and drove her to curse the baby, Aurora. The film also stars Sharlto Copley, Elle Fanning, Sam Riley, Imelda Staunton, Juno Temple and Lesley Manville.